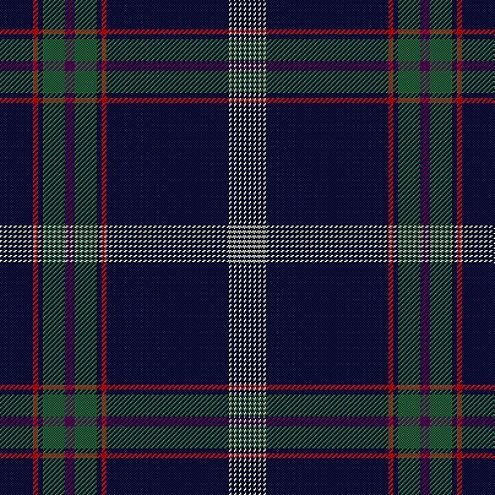 There is hardly a country in the world that has not benefited over the centuries from the input of early immigrant Scots – explorers, educators, engineers, entrepreneurs, doctors, farmers, craftsmen, missionaries…. 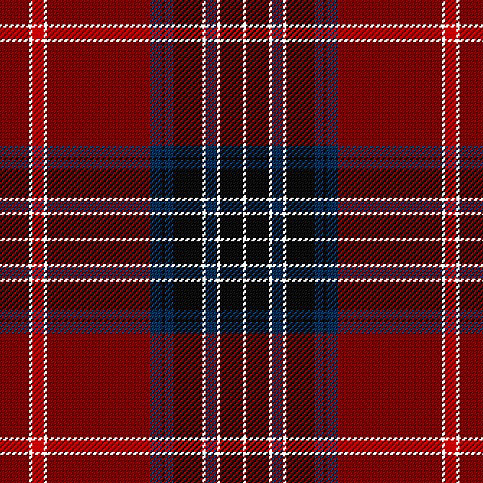 all of them brimming over with the Presbyterian work ethic and boundless ambition. 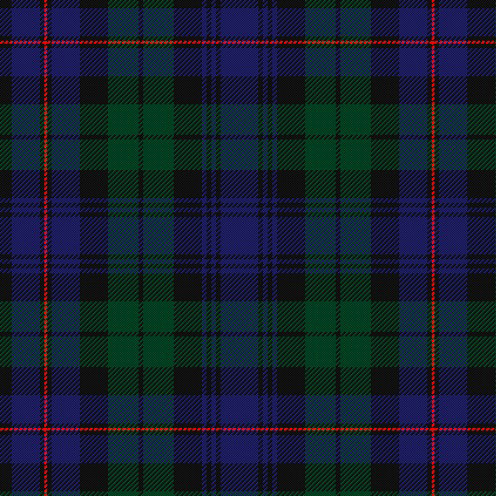 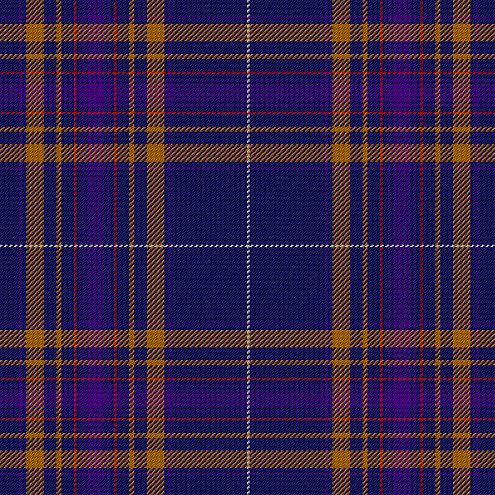 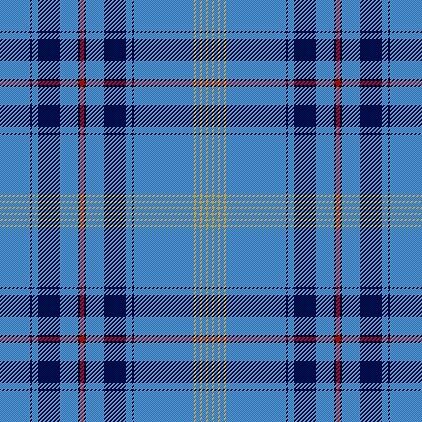 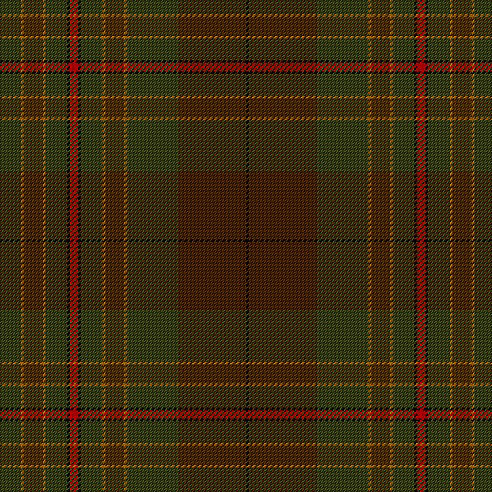 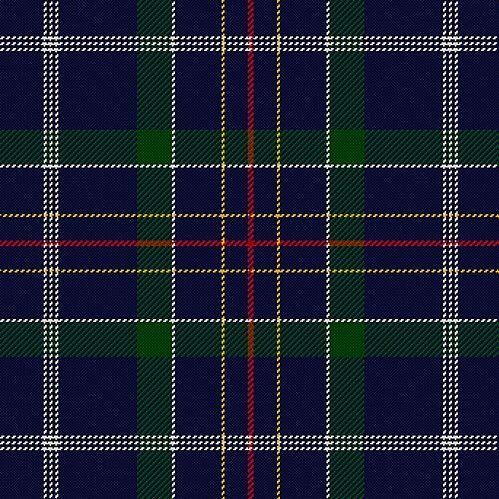 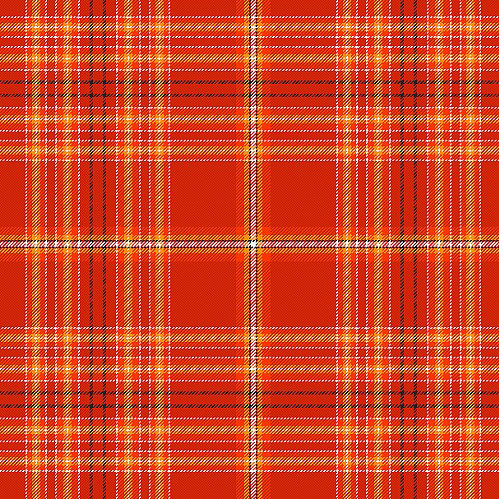 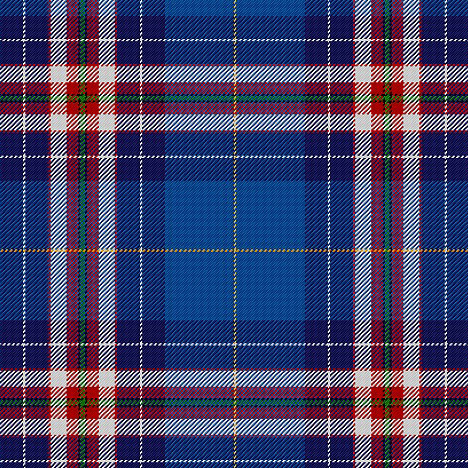 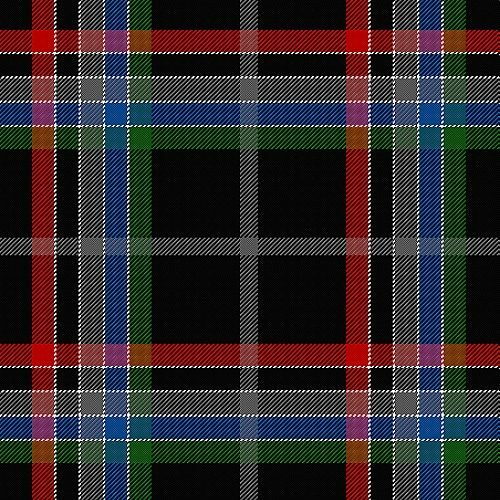 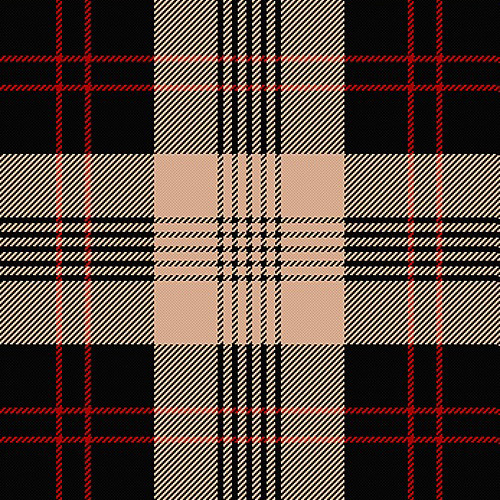 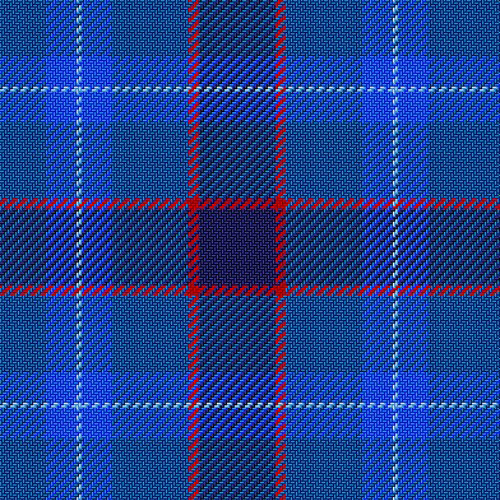 When it comes to the United Kingdom, our range of corporate tartan commissions is indeed eclectic and stretches from much-loved comic characters from the popular press, to the British aircraft manufacturer Britten-Norman.